Palmetto Goodwill helps seniors find work, develop new skills and build their financial security by taking advantage of the Senior Community Service Employment Program (SCSEP). 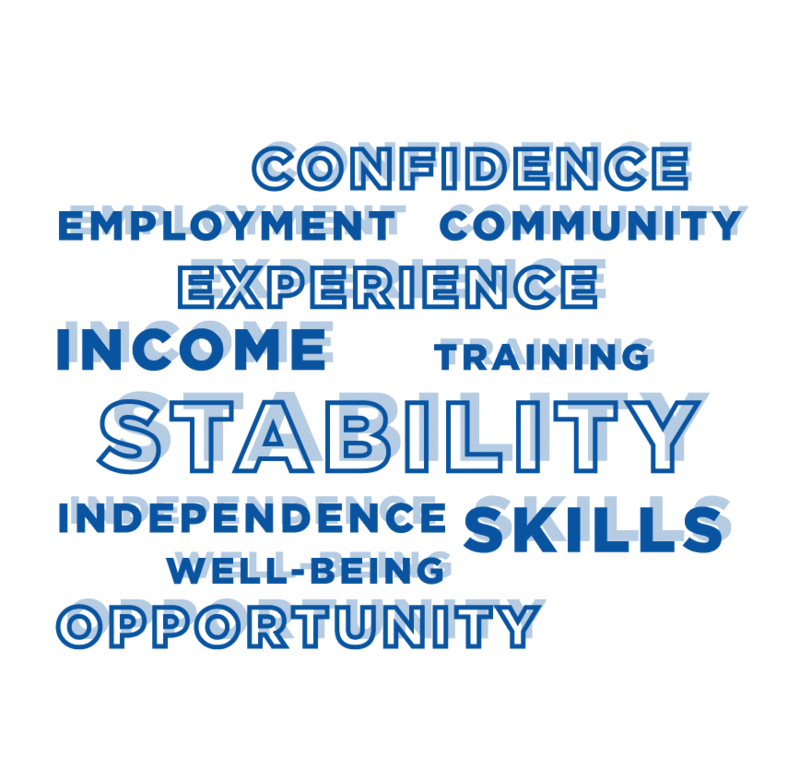 SCSEP is an on-the-job training and employment program designed to help older Americans update their jobs skills, build work experience and confidence, and continue to have economic stability and well-being. SCSEP participants gain work experience in a variety of community service activities at non-profit and public facilities, including schools, hospitals, day-care centers, and senior centers. The program provides over 40 million community service hours to public and non-profit agencies, allowing them to enhance and provide needed services. This training serves as a bridge to unsubsidized employment opportunities for participants. Local seniors may qualify for this program is they are 55 or older, unemployed, motivated to find employment, lack skills and/or education and fall into a low income bracket. If you or someone you know may qualify for this program, please fill out the below form and we’ll be in touch to discuss your individual needs. Goodwill® proudly participates in the Senior Community Service Employment Program (SCSEP), a national employment and training program funded by the U.S. Department of Labor. A $20,971,372 million grant from the U.S. Department of Labor provided 90 percent of the funding for Goodwill SCSEP programs in the program year 2018. Local Goodwill entities provided the remaining 10 percent through in-kind contributions worth $2,330,152. Palmetto Goodwill received a sub-award of $1,868,898 and is contributing in-kind contributions valued at $216,633 to cover the remaining 10 percent of operational costs.